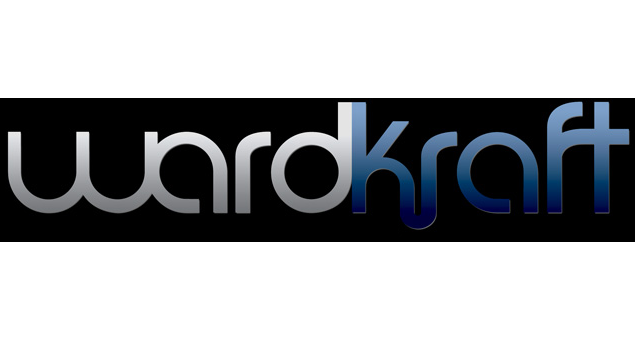 Ward/Kraft, Inc. - A trade only print manufacturer. Ward/Kraft, Inc. is a nationally known leader in the design and production of Labels, Plastics, Commercial Print, Mailers and Business documents including continuous, unit set, cut sheet, labels and form/label combinations. Ward/Kraft aggressively challenges each division to launch multiple new products and innovative designs. This challenge has opened new markets in LaserBand®, Commercial Print, Plastic Cards, DriTac™ Cards, unique Pocket Form designs and RealCard®. Ward/Kraft also offers a wide variety of valuable services to our customers. These include WK On Site, WK Live, and WK Ecommerce Solutions. Roger Kraft, Owner and CEO, Gina Holt and Phil Quick, Presidents, and the members of Ward/Kraft are committed to maintaining our position as the leader in innovative business and document solutions. Equally, you can be confident we will continue our efforts in supporting our distributors through product training, added services, new products, designs, marketing support and sales tools. For more information contact Ward/Kraft, Inc.